The conventional model of business development focuses on revenue and profit growth and yet little attention is given to the risks associated with high growth enterprises. If the only model going is high growth, then where is the literature on how to manage a high growth enterprise. What I have seen is that it is seriously lacking. 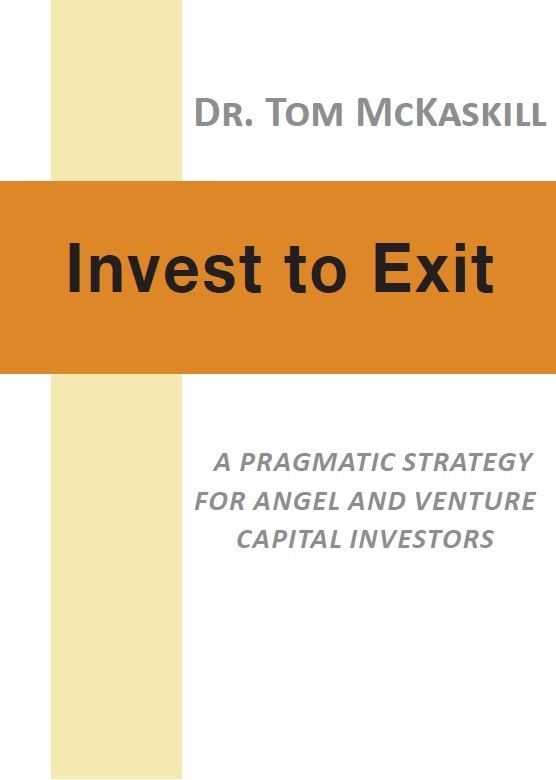 Our understanding of what it takes to generate high growth and how to manage it is very immature and yet the dominant model for Angel and VC investment are built on the premise that high growth is the only way to achieve a high return on exit. As I will show later, high growth is not only high risk but rarely has good outcome. 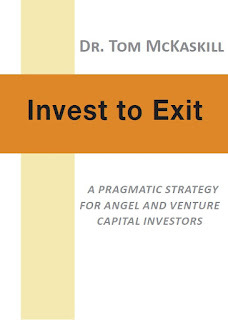 VC and Angel investors experience a reasonably high rate of write-offs and negative returns. Even their positive exits rarely achieve high returns. It is only the exceptional investment that achieves returns in double digits. This is partly due to an outdated investment model fixated on high growth but also because they fail to plan for an exit under less than ideal conditions.